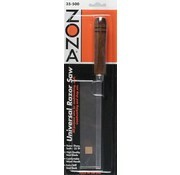 This is a Universal Razor Saw from Zona Tool Co. 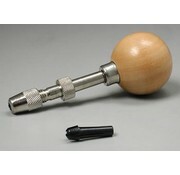 This is a Wood Handle Tool Holder with Two Collets from Zona Tool. 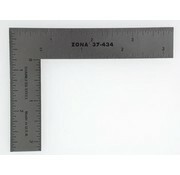 This is a Stainless Steel L-Square from Zona Tool Co. 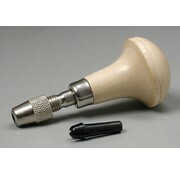 This is a Swivel Pin Vise By Zona.